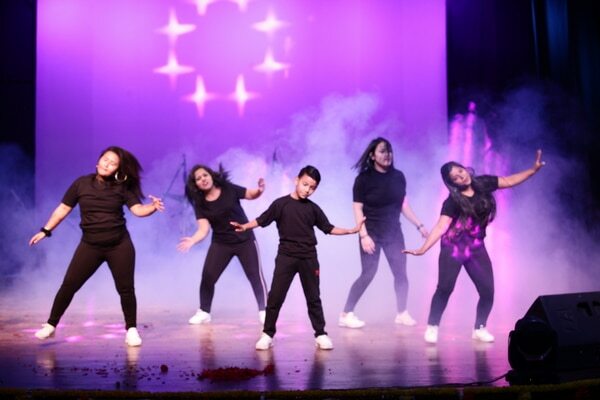 Passion Music and Dance Academy - The Best Music And Dance Academy in South Delhi, West Delhi Since 2013. We have three brunches in Delhi , Malviya Nagar, Satya Niketan, Tilak Nagar. Contact us to join with us .